After reaping a whirlwind of controversy over the past few days surrounding the screening of a film by anti-vaccination ex-doctor Andrew Wakefield, the Tribeca Film Festival says it will no longer be shown. 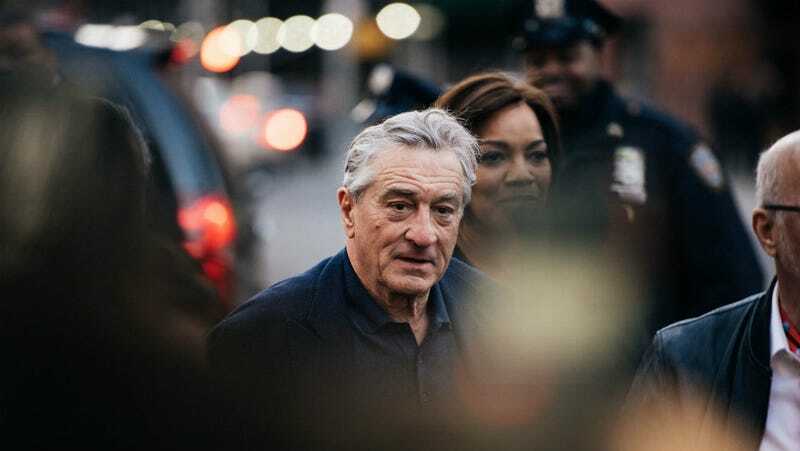 Robert De Niro, Tribeca’s co-founder, released a statement Saturday afternoon announcing its cancellation. The link to Vaxxed on the Tribeca website, whose comments section devolved into an argument about vaccine efficacy, is now dead. Wakefield has yet to comment on the film being pulled; his last public post, on Facebook, urged his followers to thank Tribeca for screening the film.